Smartphones and tablets are not the only markets that MediaTek has set its eyes upon. After announcing its Helio P10 chipset for smartphones, just recently after the company showcased details concerning its MT6797 SoC, or Helio X20, the Taiwanese company has partnered with Google to incorporate its chipsets in affordable notebooks known as Chromebooks. While other firms have pressed Samsung to mass produce 14 nm FinFET chips, it can be assumed that MediaTek’s chipsets will be manufactured on a larger lithographic process, in order to reduce the overall price of Chromebooks. Focus Taiwan reports that the new chips are expected to strike the market by the end of this year or early 2016. This statement was given by MediaTek President C.J. Hsieh, when he made an appearance at Computex Taipei. The executive stated that while initially the consumer market will be limited to Chromebooks running the company’s chipsets, MediaTek will be able snare a substantial share of the market after forming a coalition with multiple Chromebook manufacturers. In case you were wondering what other ventures the company has dug its hands in to; MediaTek is collaborating with Google to begin work on home audio streaming technology that will allow users to access music effortlessly. Additionally, it is also developing a chipset that will be used in televisions running on Google’s Android TV platform. The company was popular in smartphones and chipsets featuring an entry-level price tag, but seeing as how the company has expanded, it will only spell more trouble for the likes of Qualcomm in the near future. The only competitor that MediaTek will have trouble dealing with is Chinese chip maker Rockchip Electronics. The company teamed up with firms such as Asus, in order to release Chromebooks that featured a price tag as low as $100 USD. 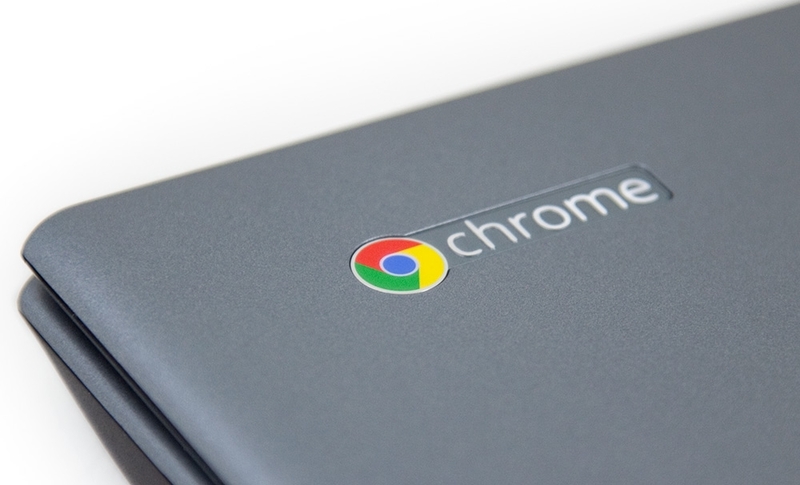 The affordable Chromebooks running MediaTek chips are expected to be priced around the same range. Unfortunately, Hsieh did not care to divulge details on which exact model would be fitted inside these machines, and what their manufacturing processes are going to be. Given the fact that MediaTek will be incorporating chips in Chromebooks that go easy on your wallet, we have to go out on a limb and say that they will not be processed on the 20 nm architecture, which is the process that the company tapped TSMC for its Helio X20. It could possibly be MT8173, since this ‘system on a chip’ is dedicated to be fitted in tablets. Whatever MediaTek decides, we are sure that updates will be made available to you guys in the coming months so stay tuned.